The beach is around 10 km long and is ideal for swimming as the tide is mostly low and the waves gentle. It is known for frequent dolphin sightings. It is one of the few places where the backwaters and the sea can be seen in a single frame. Cherai Beach offers the less busier and cleaner option accessible to Kochi and always attract the tourists from around and other states as well.Tick Tick Holidays Providing you Low Budget Kerala Tour packages from Kochi .. 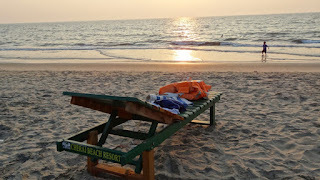 In This Kerala Tour packages On your arrival at Cochin seaport/airport/railway station our representative will receive you and drive you to the Cherai beach, the famous beach destination of Cochin. Check into a hotel near the beach. Apart from sightseeing activities, it's a place for rest and relaxation with calm beach front. Enjoy the palm. Our 2nd Day Kerala Tour After breakfast, checkouts from the hotel in Cherai and proceed to Munnar hills, the green Paradise of Kerala with unending expands of Tea plantations, spice plantations and a variety of flora and fauna. On the way to Munnar, you can enjoy the lovely scenery of Cheeyappara as well as Valara Waterfalls. 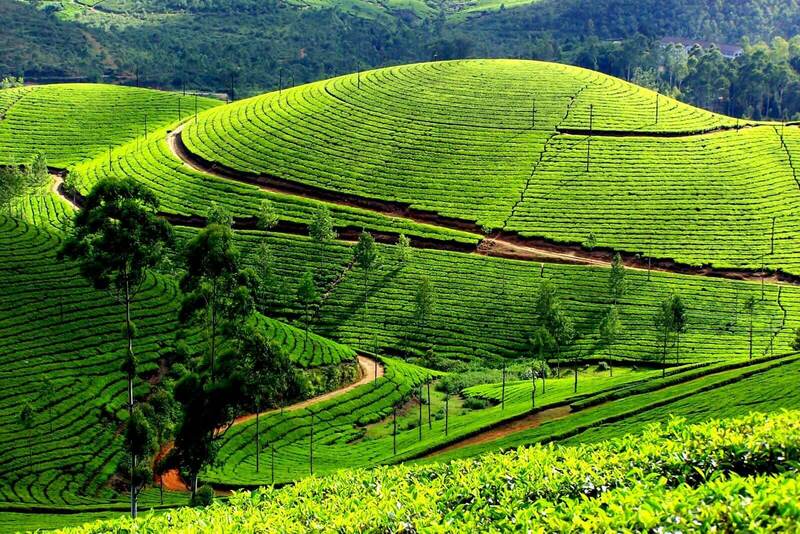 Check in your hill resort and afternoon at leisure/ you can go to visit Munnar town and nearby places & Overnight stay. fringed beach and its sunset there in the evening. Overnight stay at the hotel. view of Western Ghats as well as the forest surrounded with, TATA Tea Museum, Blossom Park, Hydel Park etc. Also visit Eco point and tea plantations. Afternoon you can visit Eravikulam National park; where the endangering Nilgiri Tahr is conserved. 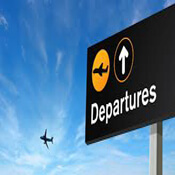 Later drive back to your resort for Overnight stay. 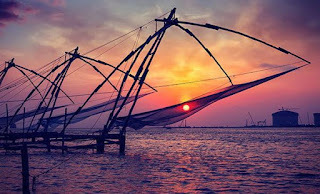 After your breakfast from the hotel check out and drive towards Cochin for a city tour (As per your departure time) to see the Historical Fort Cochin, Jew Street, Dutch Palace, Chinese Fishing nets, Sea Mouth, Marine drive etc and later drop off at Cochin international airport/ railway station for the onward journey. With good memories of Kerala tour withTICK TICK HOLIDAYS!! !